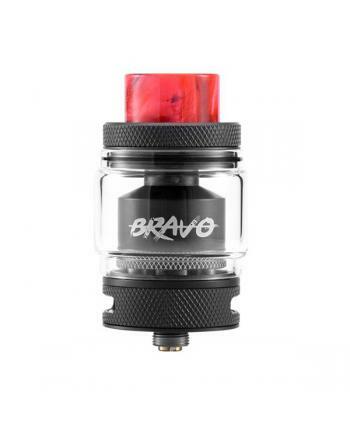 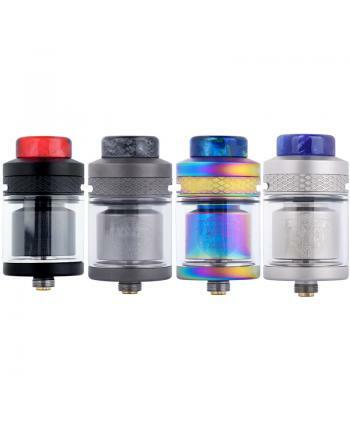 Description:The Voopoo Rimfire RTA tank, made of stainless steel and Resin material, with user-frien.. 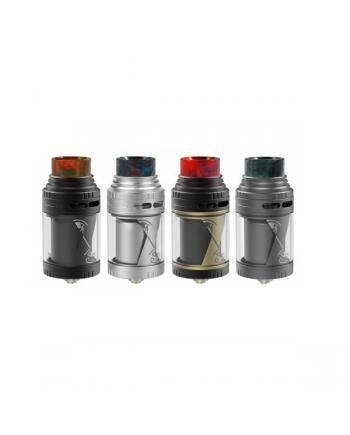 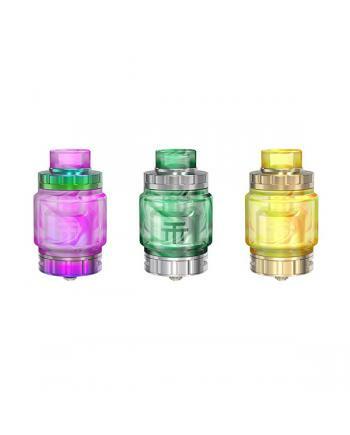 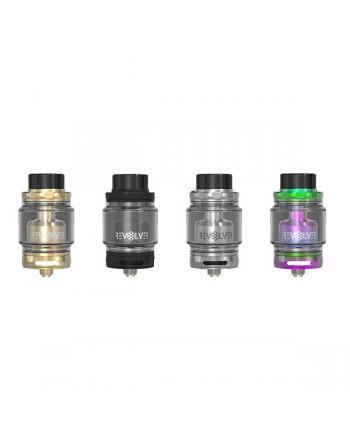 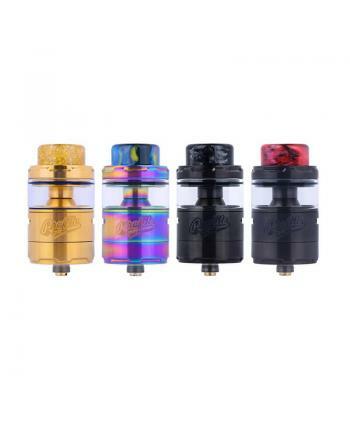 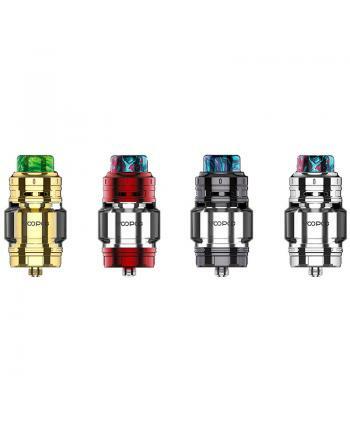 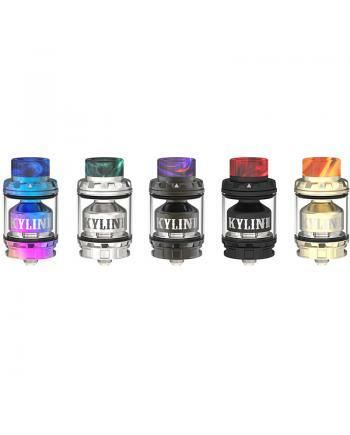 Description: The Vapefly Horus 25mm RTA tank, 4 fashionable colors available, made of high qualit.. 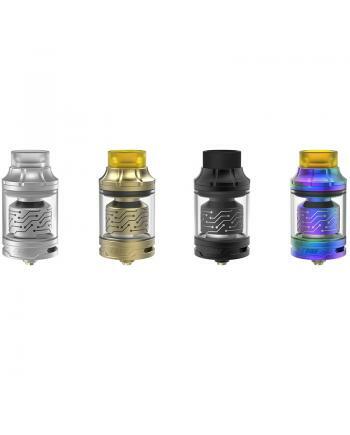 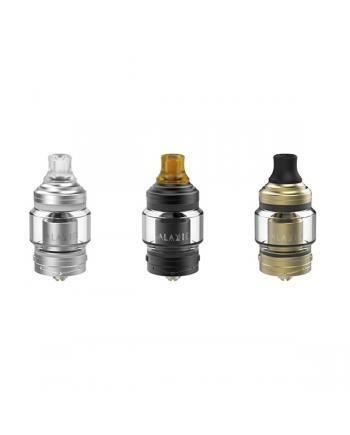 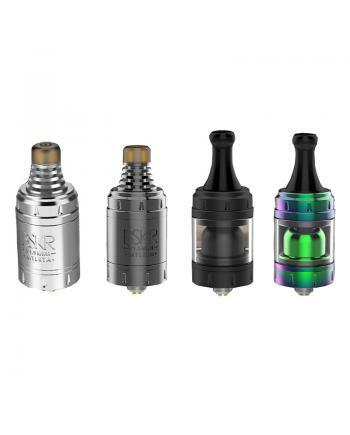 Description: The vapefly galaxies MTL RTA tanks, made of high-quality stainless steel and resin m.. 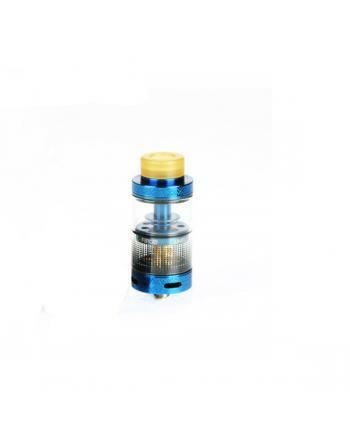 Description:The Vapefly Core RTA tank, which designed by Vapefly and Germany 103 team. 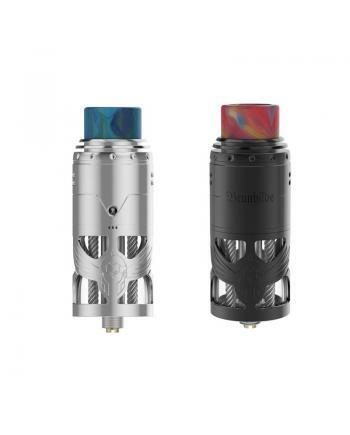 made of.. 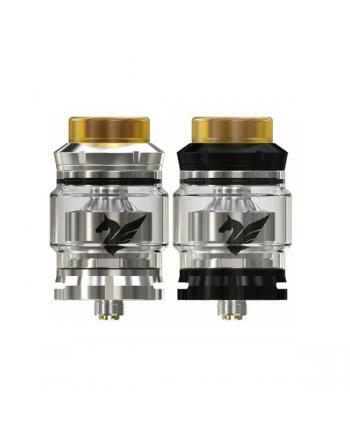 The Vapefly Brunhilde High-End Top Coiler RTA, which designed by German 103 team, made of high-quali..